The unofficial Recovery Capital of the World, Florida is home to one of the largest support group systems and treatment networks in the U.S.
Why Choose Drug Rehab in Florida? Florida has long been a popular choice for addicts seeking a positive change in environment. 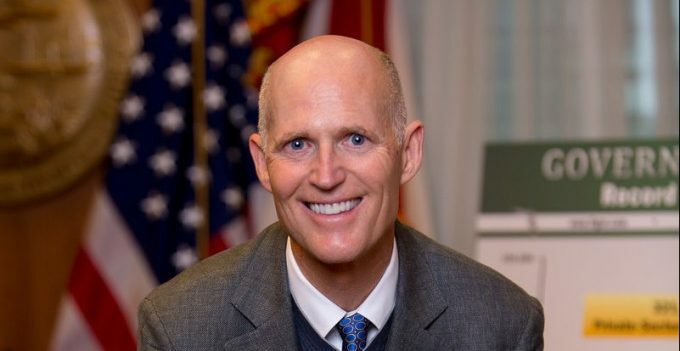 It was labeled the “Recovery Capital of the World,” by the New York Times because of its large population of people recovering from substance abuse in Florida. Many Florida cities possess a large support presence with hundreds of group meetings every week. Most communities in Florida, also have a large number of alcohol and drug treatment centers to choose from, and the state’s tourist economy makes it easy for individuals to find jobs during recovery. 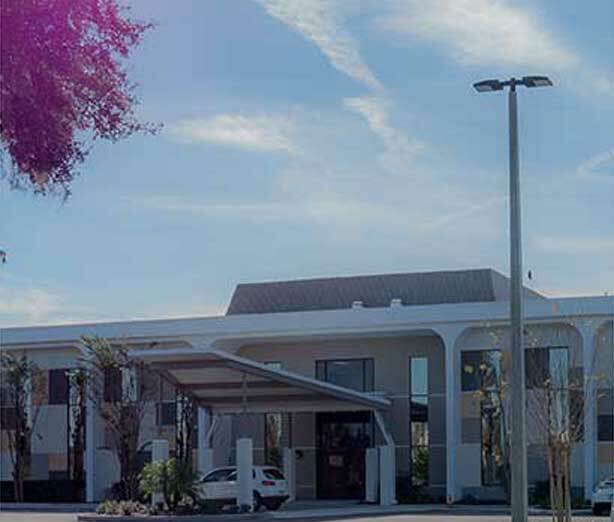 Substance abuse facilities in Florida are known for developing a comprehensive model of recovery known as the “Florida Model” of addiction treatment. The model involves tiered levels of transitional care. Treatment usually begins with supervised detoxification, followed by residential treatment and time in a transitional facility. The model ends with employment at a “recovery job” to help individuals begin a new life free of addiction. Florida is the vacation destination for more than 75 million people every year. The state is home to year-round warm weather with beaches on the Gulf Coast and Atlantic Ocean. You can visit theme parks such as Disney World, Universal Studios and Busch Gardens or other areas of interest including the Kennedy Space Center, the Florida Everglades or the historic sites of St. Augustine. 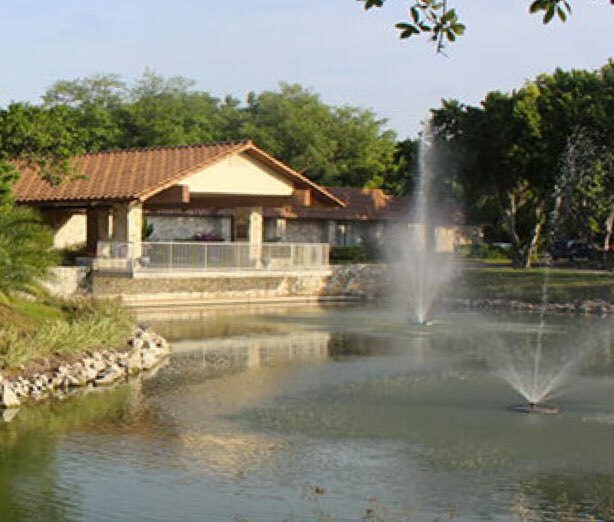 How Do Florida Drug Rehab Facilities Rank? Looking for treatment in Florida? Connect with us today to find help near you! A total of 30,124 individuals sought treatment for drug and alcohol addiction in Florida in 2015, down by nearly 3,000 since 2014. More individuals obtained treatment for alcohol addiction — including those seeking treatment for addiction to alcohol and another substance — than any other drug that year. Treatment for the misuse of prescription opioids including oxycodone, hydrocodone and methadone accounted for about one-fifth of all treatment admissions. But prescription opioid admissions decreased noticeably from 2014 to 2015. Heroin treatment admissions increased during the same time frame. The percentage of Floridians experiencing alcoholism or drug addiction is similar to the national average. Only 8 percent of the 79,000 people addicted to alcohol received treatment between 2010 and 2014. About 12 percent of the 53,000 people addicted to illicit drugs attended rehab. Prescription opioids were once Florida’s most deadly drug, but the number of heroin deaths has risen rapidly in recent years. Florida was once the nation’s most notorious state for illegal opioid use. The state was once home to 98 of the top 100 OxyContin prescribing physicians, and Interstate 95, which runs along Florida’s east coast, was nicknamed “Oxy Alley” for the amount of OxyContin that was trafficked there. From 2003–09, drug overdose deaths in Florida — largely caused by opioids — increased 61 percent. Government efforts helped contribute to a 16.7 percent decrease in overdose deaths from 2010–12. The most recent Florida Youth Substance Abuse survey revealed downward trends in alcohol, cigarette and marijuana use among Florida middle and high schoolers. However, a large percentage of Florida students say they use or have tried e-cigarettes. Rates of abuse of drugs such as amphetamines, methamphetamine, cocaine, steroids and heroin remains low. Lifetime use of alcohol among Florida students declined drastically, by 14 percent, from 2004–2016. Binge drinking declined 8.3 percent during the same time span. In 2016, 16 percent of high school students said they “blacked out” from alcohol during the past year. The number of Florida students saying they’ve used cigarettes in the past month declined 8 percent from 2004–2016. Lifetime cigarette used dropped by almost 20 percent during that time frame. Florida students were asked about e-cigarette use for the first time in 2016. About 9.6 percent of students said they used electronic vaping products in the past month, and 25.8 percent said they tried e-cigs during their lifetime. Lifetime marijuana use declined by 2.5 percent between 2010 and 2016. Past-month marijuana use also declined slightly, from 13 percent in 2010 to 11.2 percent in 2016. A small portion of Florida youth, 4.8 percent, say they’ve used prescription painkillers without a prescription. Only 1.8 percent said they had used it in the past 30 days. Despite the increase in deaths from heroin overdose among the adult population in Florida, only 0.4 percent of Florida students say they’ve tried heroin. You’ll find plenty of support for recovery from drug and alcohol addiction in Florida. The state’s cities are home to large support group networks and a plethora of reputable rehabilitation facilities. The Substance Abuse and Mental Health Program in the Florida Department of Children and Families (DCF) is the state’s authority on all substance abuse and mental health topics. It’s in charge of the state’s system of prevention, treatment and recovery services for mental health and substance abuse disorders. The DCF receives about $900 million in combined funding for substance abuse and mental health services. The government allocates the money into state-funded rehabilitation facilities throughout the state. The facilities provide services including assessment, detox, counseling, case management, transitional housing, life-skills training, parental-skills training and additional support services. To qualify for state assistance, you must provide information about you income, residency and addiction disorder. The Florida Partnership for Success is funded by the federal Substance Abuse and Mental Health Services Administration. PFS works to reduce alcohol and drug abuse among Florida youth. It brings coalitions, community partners and prevention resources from across the state together to prevent underage alcohol and drug abuse in Florida communities, and it receives technical and educational support from SAMHSA. The Electronic-Florida Online Reporting of Controlled Substance Evaluation Program (E-FORSCE) — Florida’s prescription drug monitoring program — is a database of prescribing information for Schedule II, III and IV controlled substances. Health care professionals can use the database to make safe decisions when prescribing highly-addictive prescription drugs. As of 2009, doctors in Florida must report all prescriptions of controlled substances to E-FORSCE. The U.S. Drug Enforcement Administration hosts national drug take-back days, and numerous Florida communities participate in the take-back days every year. More than 30 counties in Florida have drug take-back programs or locations for prescription medication disposal. Most county sheriff’s offices or city police department accept prescription drugs during specific times, and some pharmacies and hospitals throughout Florida have drug collection programs. In 2010, the Florida legislature enacted pain clinic regulations in response to the opioid epidemic in Florida in the early 2000s. Under the new law, clinics had to register with the state and participate in Florida’s new prescription drug monitoring program. In the following years, the U.S. Drug Enforcement Administration and Florida law enforcement worked together to drastically reduce illicit pharmaceutical sales in an effort called Operation Pill Nation. The Florida Alcohol & Drug Abuse Association represents more than 100 community-based substance abuse treatment and prevention organizations, consisting of more than 3,000 individuals. The FADAA works to advance communication, development and public policy leadership in substance abuse-related areas. It also provides tools and resources for member organizations. The Florida Coalition Alliance’s goal is to unite substance-abuse coalitions across the state of Florida and improve them by providing networking, communication and collaboration opportunities. The FCA also provides a platform for organization to share resources, develop resources and to advocate in front of the Florida legislature. Formed in 2008, the FCA is currently comprised of 30 community-based coalitions across Florida. The Florida Council for Community Mental Health (FCCMH) is an association of more than 50 community mental health and substance abuse organizations. Members include addiction services, hospital programs and children’s services. 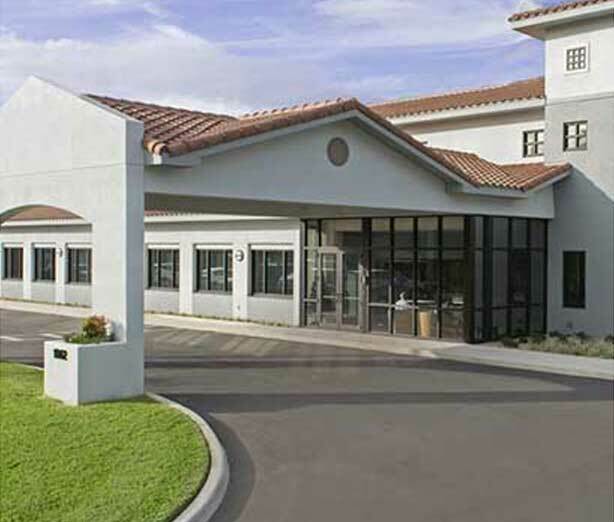 The FCCMH receives funding from the state of Florida and the federal government. The organization’s members serve about 240,000 Floridians ever year, primarily from low-income families. The Keep Kids Drug Free Foundation (KKDF) educates families and youth in Florida about drug abuse prevention topics. KKDF provides resources, promotes awareness in Florida communities and hosts prevention activities. The foundation provides information on family health, child and adolescent development and guidance for drug prevention program development. It also connects drug and alcohol prevention organizations to each other. Florida Students Against Destructive Decisions (FL SADD) coordinates and assists more than 200 SADD chapters throughout the state of Florida. The organization provides educational resources regarding underage drinking, driving under the influence and other traffic safety topics. Funded by the Florida Department of Transportation and located at the Florida Public Safety Institute in Tallahassee, FL SADD works with multiple state agencies, law enforcement departments and community organizations. The Narcotics Overdose Prevention & Education (NOPE) Task Force aims to reduce the number of drug overdose deaths in Florida by providing educational resources, family support and advocacy leadership. Founded in Palm Beach County, NOPE has 10 chapters in 11 different Florida counties. The chapters deliver presentations to middle schools, high schools and universities. They also host annual parent and community forums and are home to support groups which help families affected by overdose. Support groups such as Alcoholics Anonymous (AA), Narcotics Anonymous (NA), Marijuana Anonymous (MA), Cocaine Anonymous (CA), Crystal Meth Anonymous (CMA) and Al-Anon have extensive networks throughout Florida. With more than 1,000 combined meetings every week throughout the state, individuals can find peer support in almost any city in Florida.